The best way to discover Trabzon Airport is by renting a car. Renting a car is easy and affordable way of transportation. With your rent a car you can explore the beautiful surroundings of Trabzon Airport. Rentalcargroup.com works with numerous rent a car companies in Trabzon Airport. Driving around in the city of Trabzon Airport with a rental car can be a hassle but not impossible. Its a good way to move around but we advise to have a look at the local traffic rules as they may vary with what you are used to. Take in mind that in rush hour traffic can be pretty dense and it can take longer before you reach your destination. Rentalcargroup.com compares car rental prices for Trabzon Airport). 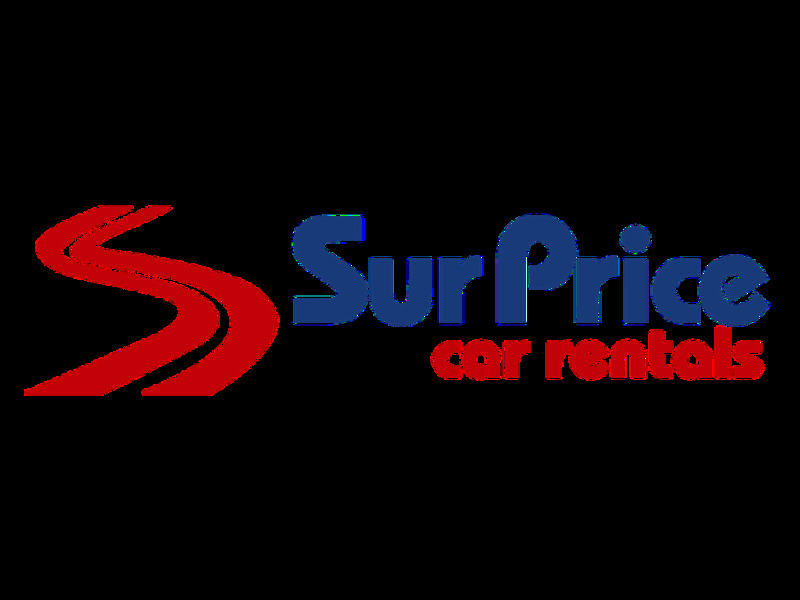 We work with many car rental companies so the quality of the cars is guaranteed. This way you will be sure to get a rental car that suits you the best and for a competitive price. Last month, the average car rental length at Trabzon Airport was 5 days. The average rental car length at Trabzon Airport is 7 days. The most booked rental car type currently at Trabzon Airport is INTERMEDIATE cars. Last year, the most booked rental car type at Trabzon Airport were ECONOMY cars. How much does it cost to rent a car at Trabzon Airport? Last month, the average car rental price was 144 USD. Last year, how much did it cost to rent a car at Trabzon Airport? Last year, the average car rental price was 314 USD. What is the current average daily price to rent a at Trabzon Airport? Last month, the average rental price was 29 USD per day. How much did it cost to rent a car at Trabzon Airport over the past 12 months? Last Year, the average rental price was 44 USD per day. The car rental companies available at Trabzon Airport are: Alamo, National, surprice, Enterprise, ekar. See below last 5 customer reviews. Our customers rated Trabzon Car Rental with an average of 9.00 based on 2 ratings. Even ivas is very good company but i am not happy with ivas company at trabzon, turkey. this is the second time i book a car in my home country then when i arrive they said to me sorry we don't have this model and they force me to get deferent and higher model with higher price.